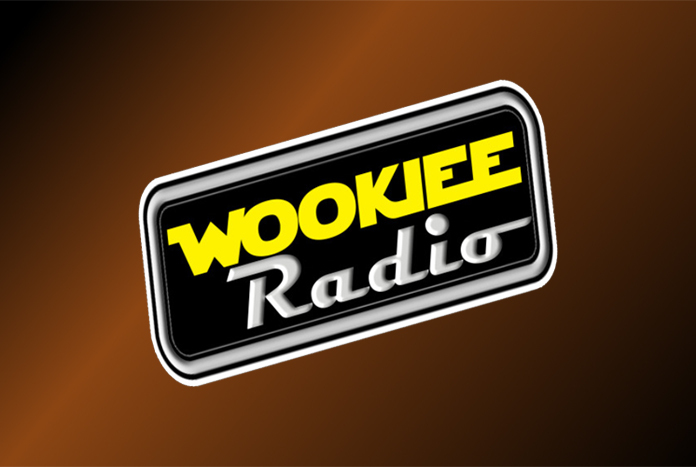 Home Podcasts Wookiee Radio 98: It’s A Wrap! 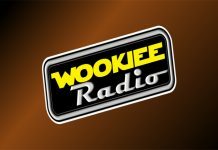 Wookiee Radio 98: It’s A Wrap! The galaxy is quiet this week. And despite the shortage of big stories this week, the Smugglers Three still manage to find plenty to talk about in this episode. That is what they do after all.